It is a fact that adults, teens, and children in the U.S. can suffer from stress, anxiety and in some cases insomnia. 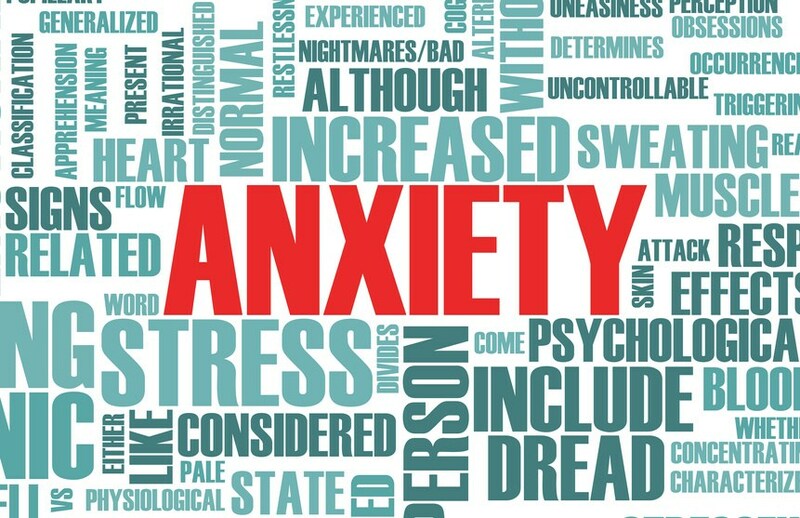 According to the ADAA (Anxiety and Depression Association of America), "anxiety disorders are the most common mental illness in the U.S., affecting 40 million adults in the United States ages 18 and older, or 18.1% of the population every year". This is a staggering statistic, but even more concerning is that,"...anxiety disorders are highly treatable, yet only 37% of those suffering receive treatment." One type of anxiety disorder, Social Anxiety Disorder, affects 15 million adults, or 6.8% of the U.S. population. "SAD is equally common among men and women and typically begins around age 13." (ADAA.org) According to a 2007 ADAA survey, 36% of people with SAD report experiencing symptoms for 10 or more years before seeking help. Anxiety disorders aren't just for adults. According to the ADAA, anxiety disorders affect 25.1% of children between 13 and 18 years old. Research shows that, "...untreated children with anxiety disorders are at higher risk to perform poorly in school, miss out on important social experiences, and engage in substance abuse." The numbers on insomnia in the United States aren't much better. Each night millions of people in the U.S. struggle to fall asleep or stay asleep. "About 10% of adults in the U.S. have chronic insomnia" (http://sleepeducation.org/essentials-in-sleep/insomnia). It's clear that anxiety, stress and insomnia are common disorders that can send your health on a downward spiral if not treated effectively. Luckily, there are effective treatments for stress, anxiety, and insomnia. These treatments range from therapy and counseling to prescription medication. For many, prescription medication is what they turn to first and in the case of children, some parents dislike the idea of putting their children on prescription medication. There is one form of therapy, however, that is beginning to gain traction in the treatment of anxiety, stress, and insomnia without having to resort to medication or doctors visits. This new therapy involves the use of a weighted blanket. A weighted blanket is exactly what it sounds like, a heavier blanket. They normally range in weight from 4 to 30 lbs. 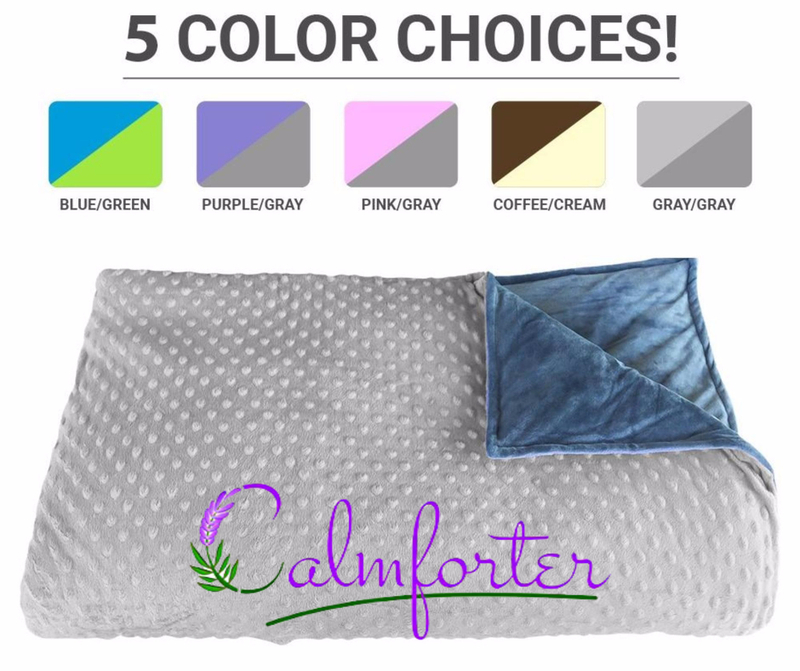 The Calmforter Premium Weighted Blanket weighs in at 12 lbs. 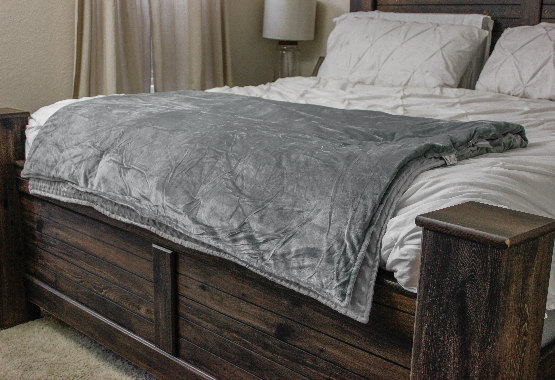 What makes a weighted blanket special? A weighted blanket provides even pressure for individuals suffering from autism and other sensory disorders as well as anxiety, stress, and insomnia. The weight of the blanket has a calming effect on the user which helps relieve many of the symptoms associated with these disorders. 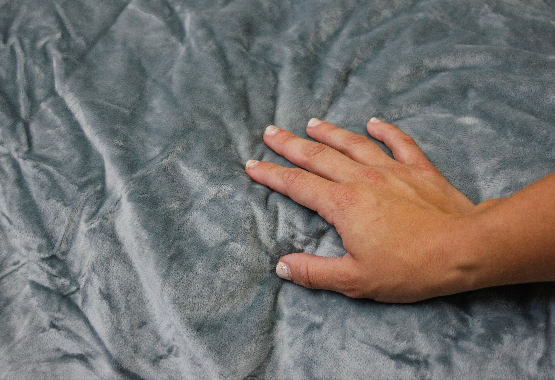 "In psychiatric care, weighted blankets are one of the most powerful tools for helping people who are anxious, upset, and possibly on the verge of losing control," says Karen Moore, OTR/L, an occupational therapist in Franconia, N.H.
"These blankets work by providing input to the deep pressure touch receptors throughout the body," Moore says. "Deep pressure touch helps the body relax. Like a firm hug, weighted blankets help us feel secure, grounded, and safe." What are Weighted Blankets made of? Quality weighted blankets are come in two parts. The first important component is the weighted insert. This insert is made up of tiny pockets, sewn into squares, that securely hold tiny pellets, allowing for evenly distributed pressure. One consideration when researching weighted blankets is what the pellet is actually made of. Some cheaper blankets use hard pellets which add weight but are less than comfortable for the user. Learn more about the Calmforter's Stardust MicroBead system. 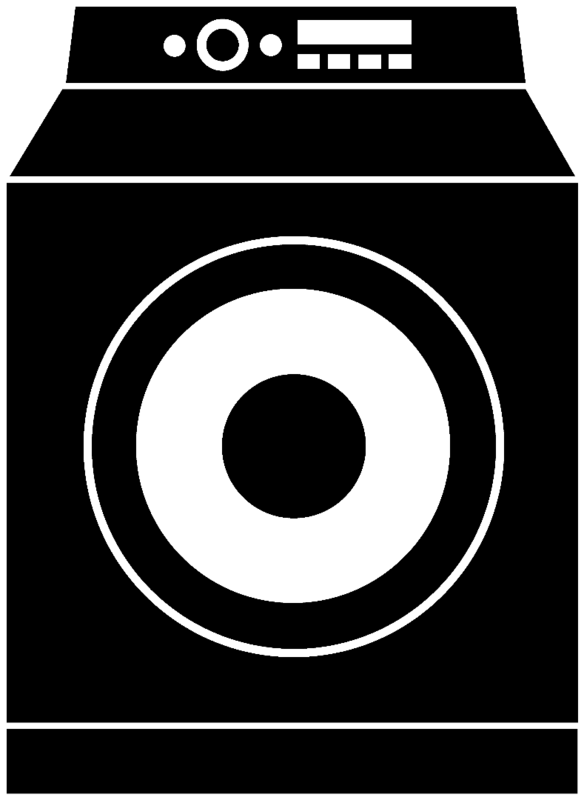 The second component, and perhaps the most important, is the blanket cover. Traditionally, with blankets used for therapeutic purposes, the outer cover was scratchy, stiff, and was only available in one color. With new weighted blankets created for home use, manufacturers have began creating blankets that are soft, contour to the body, and come in a variety of colors. These features have helped increase the popularity of weighted blankets for treatment but there is still one more factor to consider when choosing a weighted blanket. Washing an older weighted blanket was a chore. First, you would need a large washer to fit the entire blanket. Second, drying the blanket took forever. Because you had to was the unit entirely, water would get trapped in between the weighted insert and the outer cover. Line drying would take hours, possibly days which robbed the user of valuable treatment time. If you tried to use a dryer, you would run the risk of shrinking the blanket or worse, weakening the material. 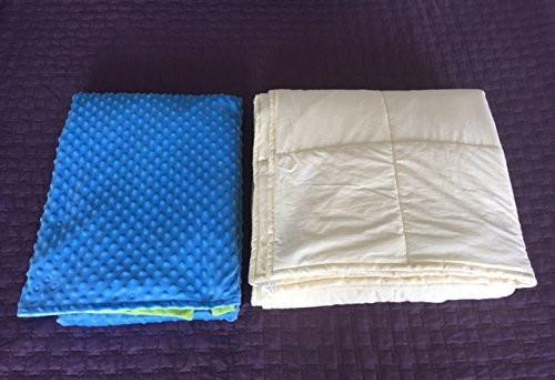 With new weighted blankets, like the Calmforter, the user can quickly and easily remove the outer cover by untying the corners, allowing the cover to be washed separately. Once the cover has dried, it can be tied back to the weighted insert and the blanket can be used again. This method of washing allows for a quicker turn around meaning more time for treatment. What Disorders Benefit From Weighted Blanket Treatment? Weighted blankets clearly play an important role in the relief of multiple disorders and conditions. Some people swear by their benefits and wish they had discovered them sooner. Hopefully this article has helped you discover the benefits of using weighted blankets for therapeutic reasons. I hope you find relief in whatever options you decide to pursue.